The committee next Tuesday will discuss court rulings on a series of issues, including the death-penalty sentencing system and the workers' compensation system, according to a meeting notice posted online. Capital punishment has been on hold for the past year in the state because of rulings by the U.S. Supreme Court and the Florida Supreme Court. 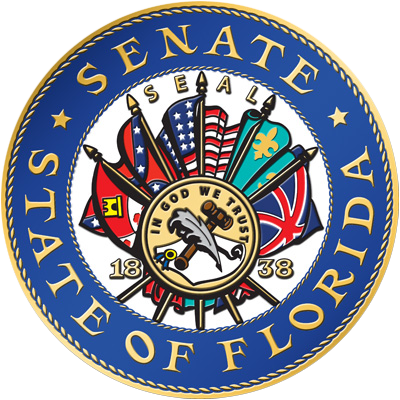 Also during the past year, the Florida Supreme Court issued two rulings finding parts of the workers' compensation insurance system unconstitutional. Those rulings played a major role in a 14.5 percent insurance rate increase that started hitting businesses in December. Lawmakers face pressure during the session starting March 7 to address the death penalty and workers' compensation issues. 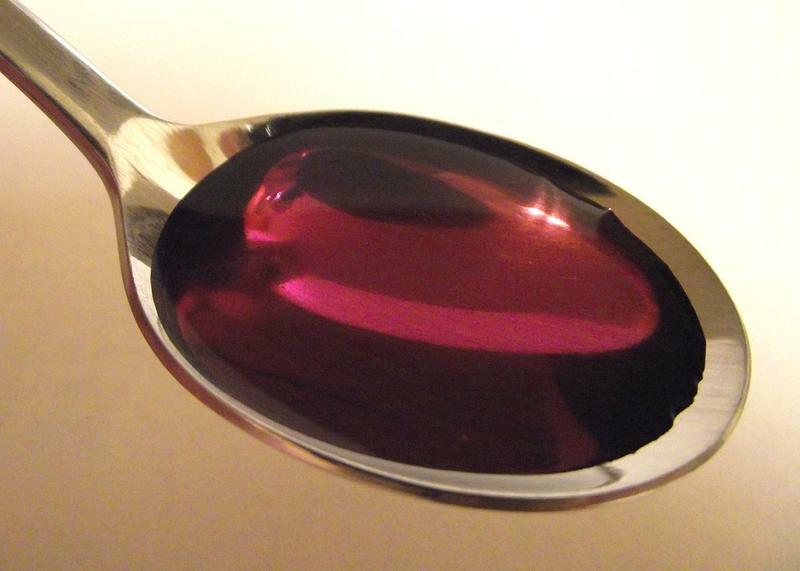 Minors won't be able to buy some cough syrup brands over the counter as a new law to curb youth substance abuse took effect. 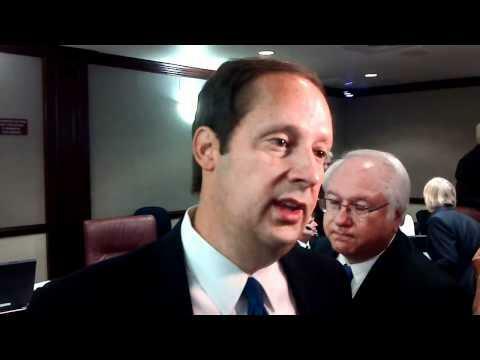 Florida's incoming Senate President Joe Negron is laying the groundwork to revamp the state's Bright Futures scholarships program, which is funded by the state lottery. 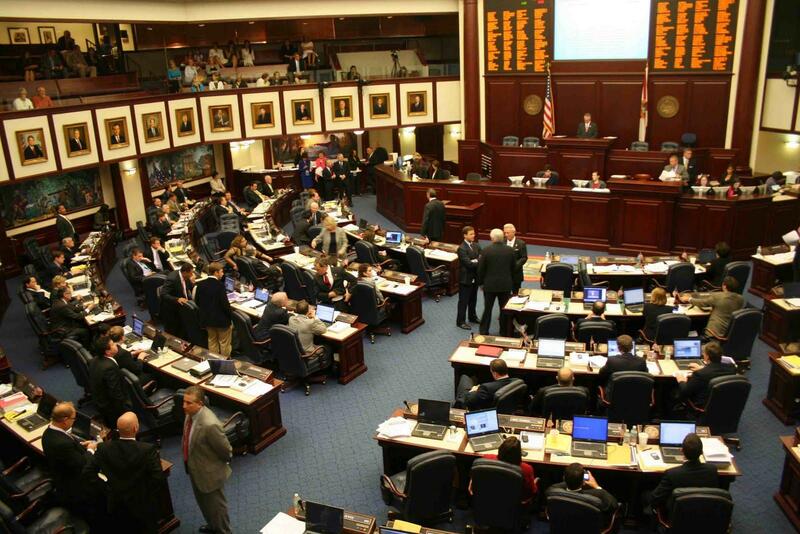 Two major Florida Senate panels will take up Medicaid issues when lawmakers return to Tallahassee in January for committee meetings, according to agendas posted online.